Some of our customers have asked for a way to display the current time/date/day of the week in a node, set the time zone, and custom format it. 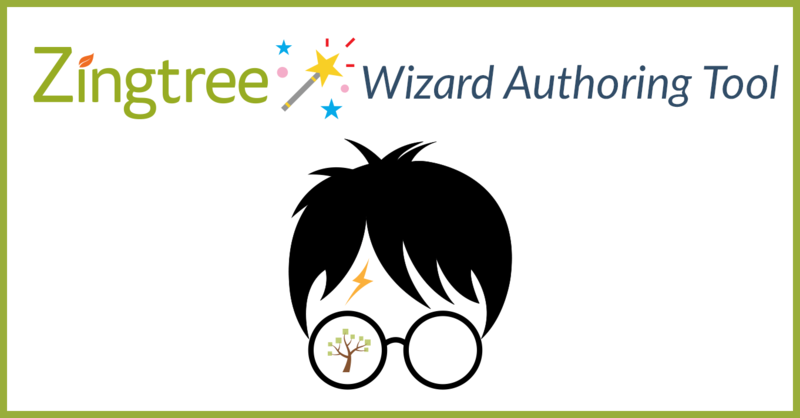 There’s a predefined Zingtree Webhook to do just that! Display the day of the week. Use a Logic Node to route customers to different nodes for work hours, after hours or weekends. Show the current date and time, display it in a node, and save it as a part of your session. Edit a node, and open the Show Advanced Options link. 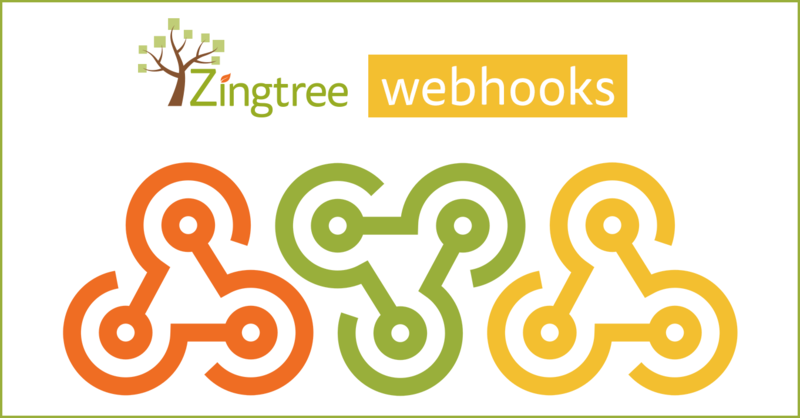 Under “Send Message to App”, select Webhook: Zingtree Timestamp. In the content area for your node, the timestamp will appear wherever you enter #timestamp#. 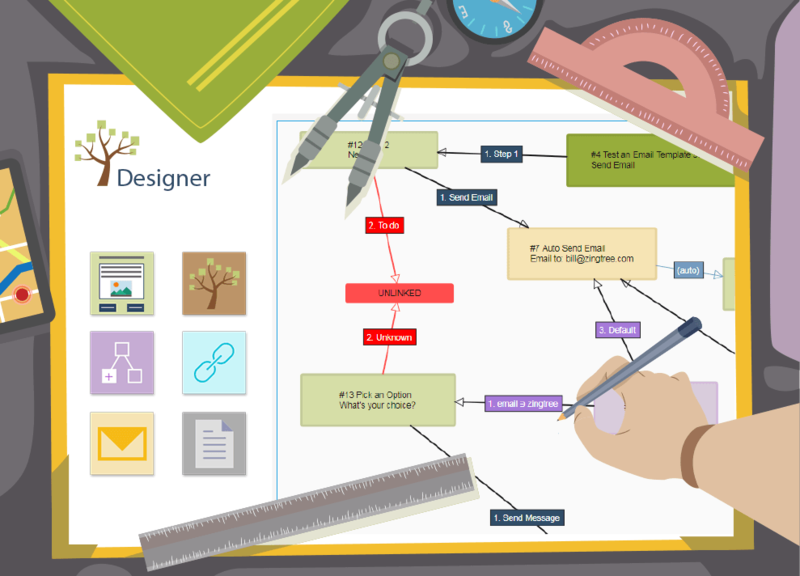 See the “Timestamp Webhook Demo” tree from the Zingtree Gallery. &tz= to set a time zone. &format= to set a custom date format. This sets the time zone to Eastern Time (USA), and makes the timestamp variable look like ” July 25, 2017, 11:37:27 AM“. This sets the timezone to Sydney, Australia, and makes the date appear as “25/07/2017”. This sets the #timestamp# variable to the day of the week. See the “Timestamp Webhook Demo” Gallery tree for other examples. The full list of timezones is here. The full list of date formatting options is here.